Dr. Borham is a Las Cruces dentist who is passionate about preventative dentistry, as well as cosmetic, implant, and restorative dentistry. Additionally, he is experienced in oral surgery and board-certified in sedation dentistry. 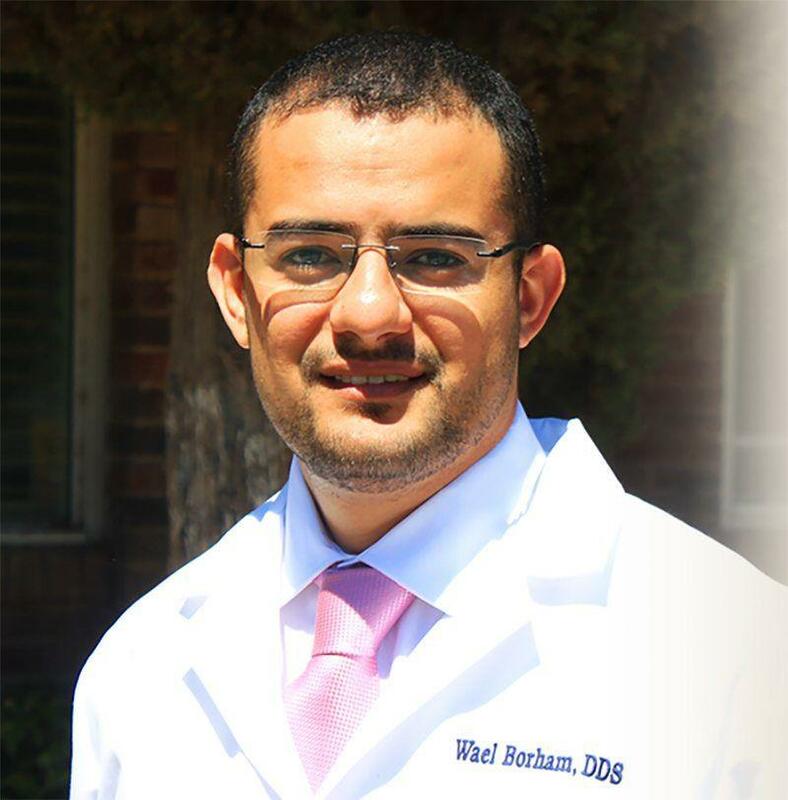 After graduating with honors from the University of California San Francisco School of Dentistry, Dr. Borham worked in the Bay Area for 4 years, before moving to New Mexico to study public health at New Mexico State University. He also taught at the dental hygiene school at Dona Ana Community College. Serving his patients is incredibly important to Dr. Borham. This is why he stays up-to-date with the latest technologies including porcelain veneers/Lumineers, onlays and crowns, implants and laser dentistry. His approach to the practice of dentistry is to preserve the natural dentition by using the minimally invasive techniques. When he isn’t serving the Las Cruces community, Dr. Borham spends time with his wife and twin daughters.